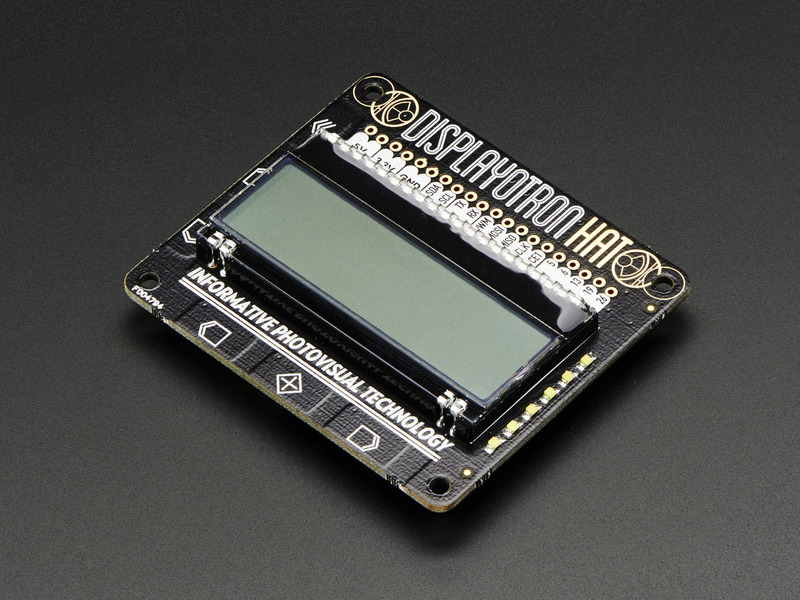 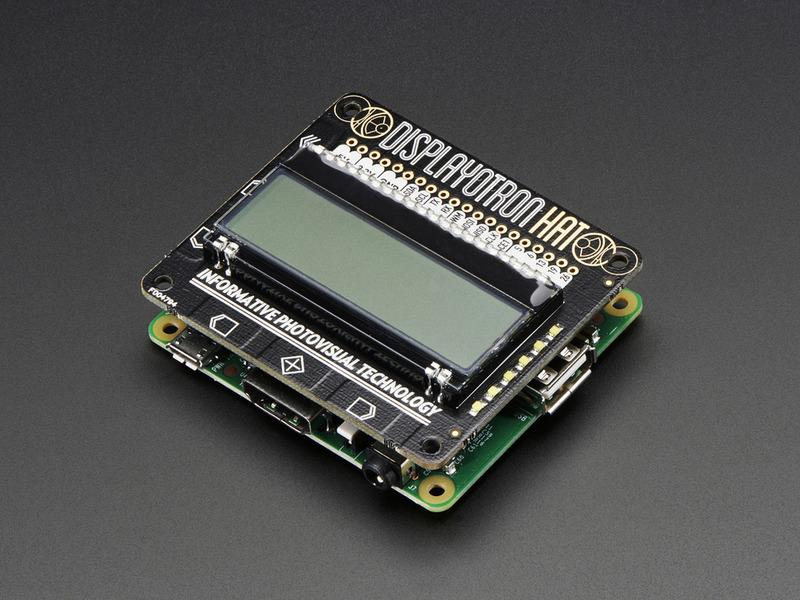 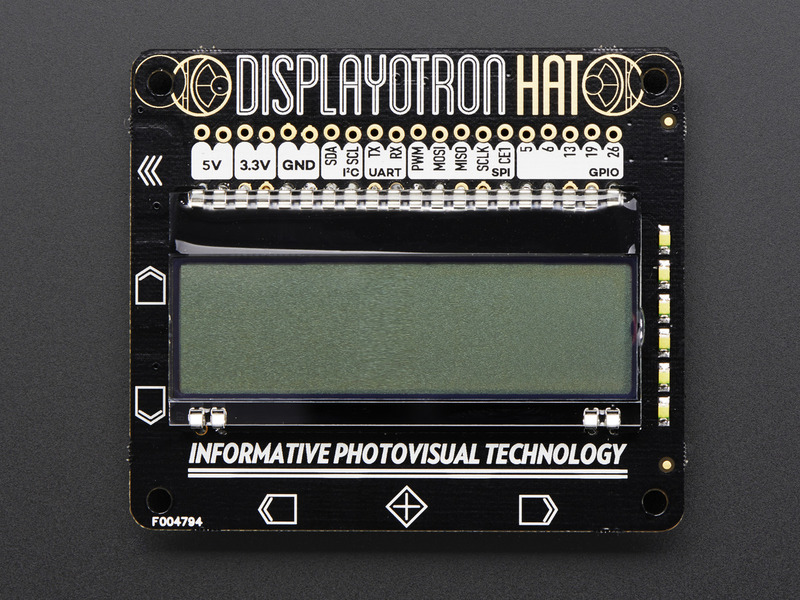 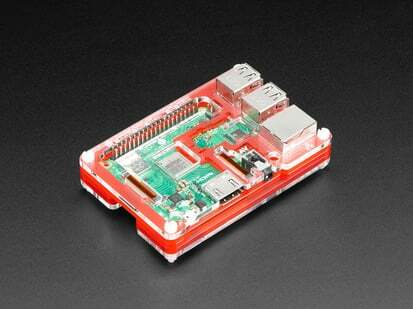 The Pimoroni Display-O-Tron HAT is an upgraded HAT version of our Display-O-Tron 3000! 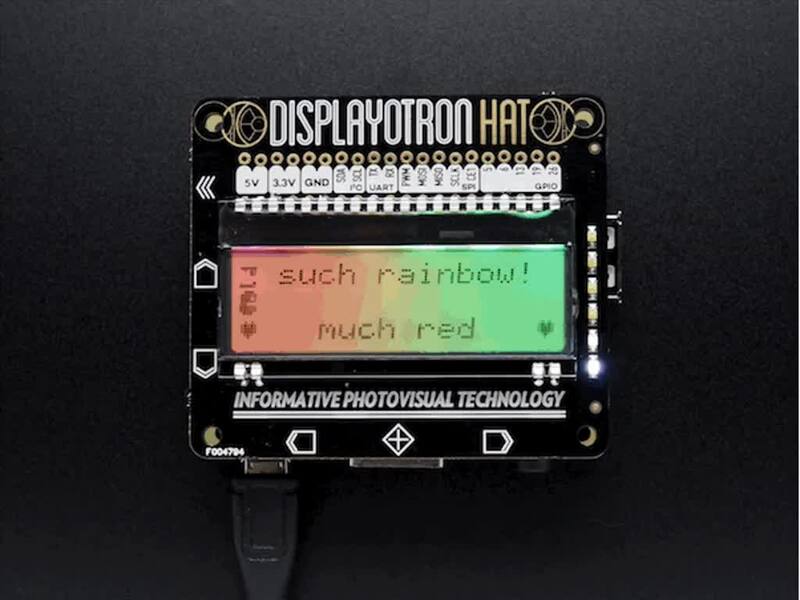 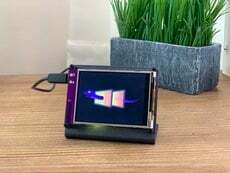 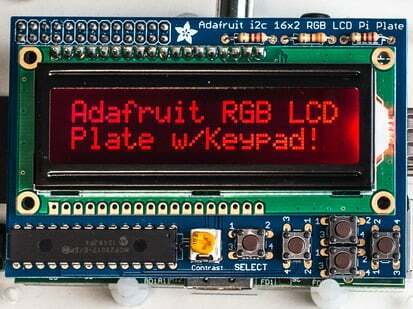 The Display-O-Tron is a lovely 16x3 character LCD display with capacitive touch pads, GPIO breakout pins, and a six-zone RGB backlight (twice as bright as the older Display-O-Tron 3000)! 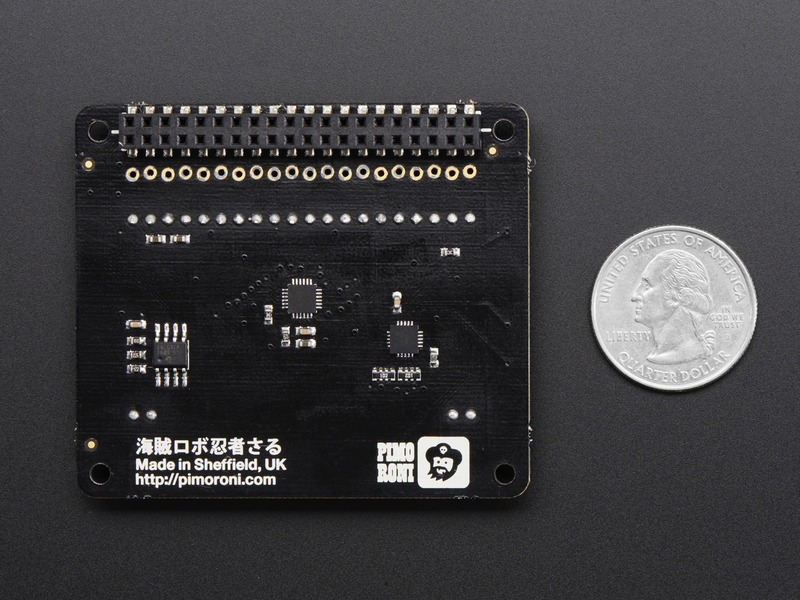 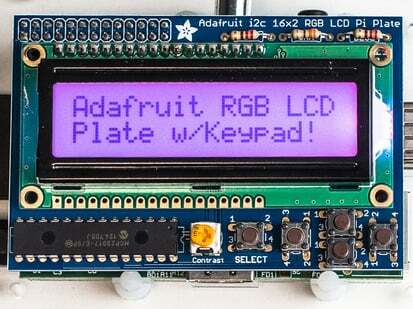 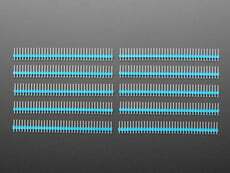 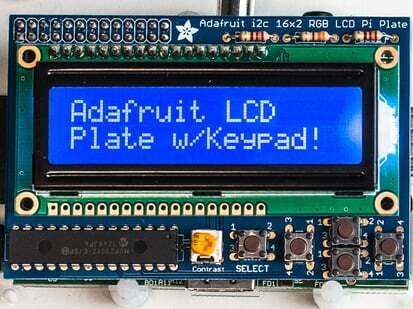 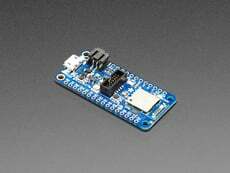 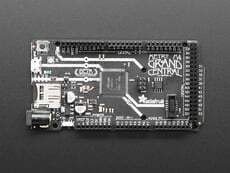 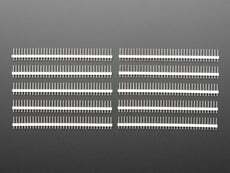 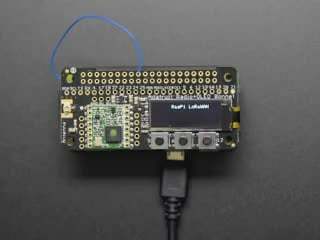 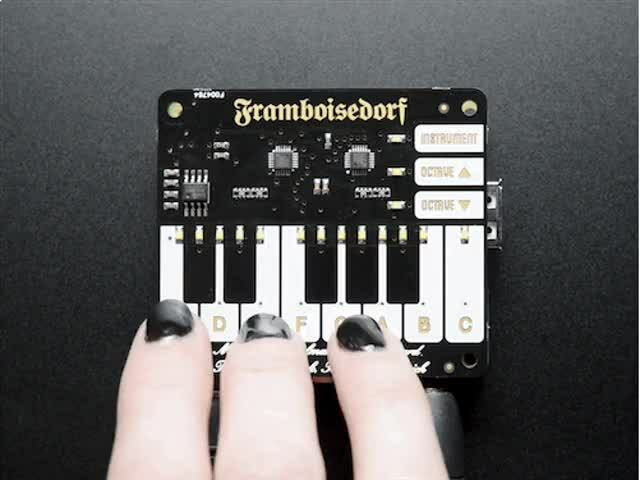 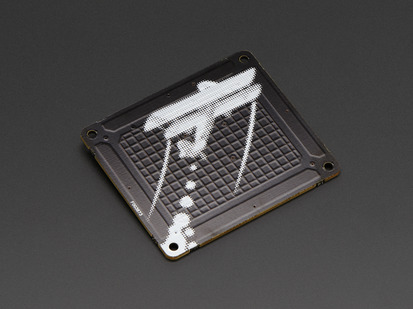 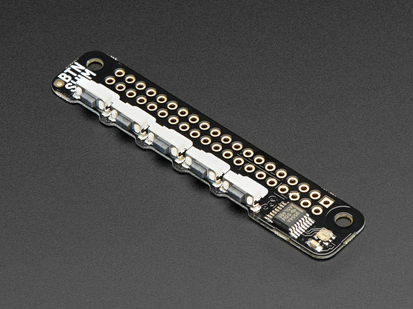 The capacitive touch pad is ideal for navigating on-screen menus or inputting data and there are some pretty common GPIO pins added for those of you who want to merge with other projects and sensors. 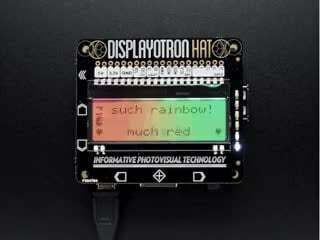 The six-zone RGB backlight plus new and improved LED bar graph add a dazzling splash of rainbow color! 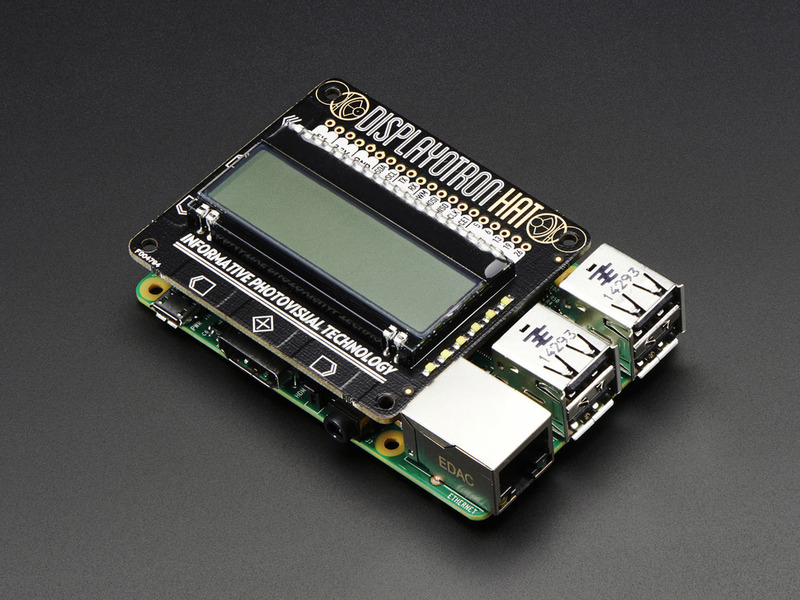 Monitoring memory usage and CPU load was never so much fun! 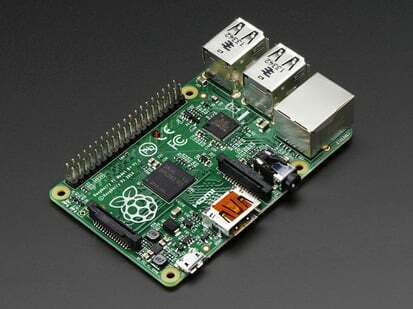 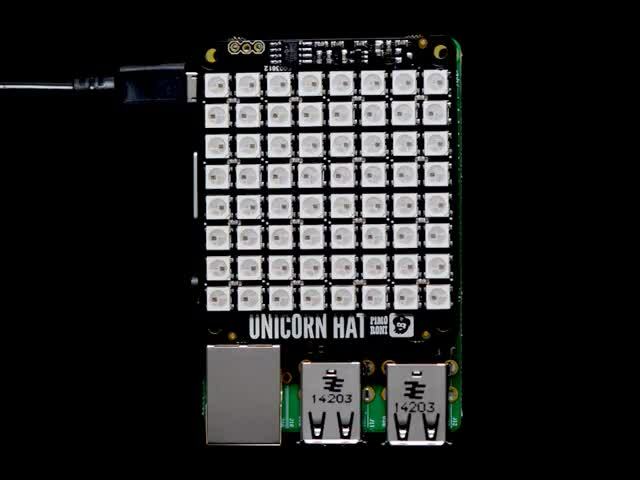 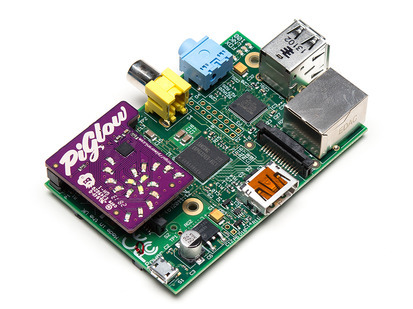 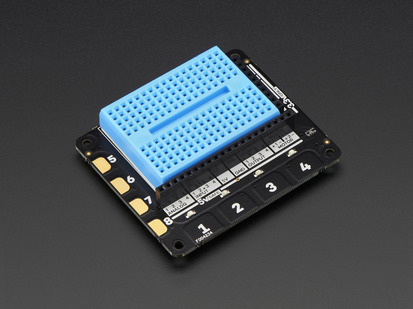 To top this all off, this new HAT comes fully assembled with Pimoroni Python support to get you up and running! 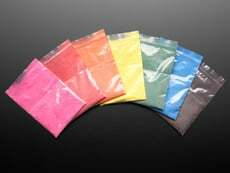 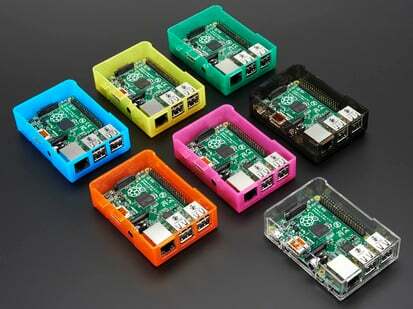 Product Dimensions: 65.0mm x 56.5mm x 12.6mm / 2.6" x 2.2" x 0.5"